Microsoft is rolling out new Outlook updates on the web to provide insights for Office 365 users meeting, suggested responses with a meeting, suggested smart time, and suggested locations. 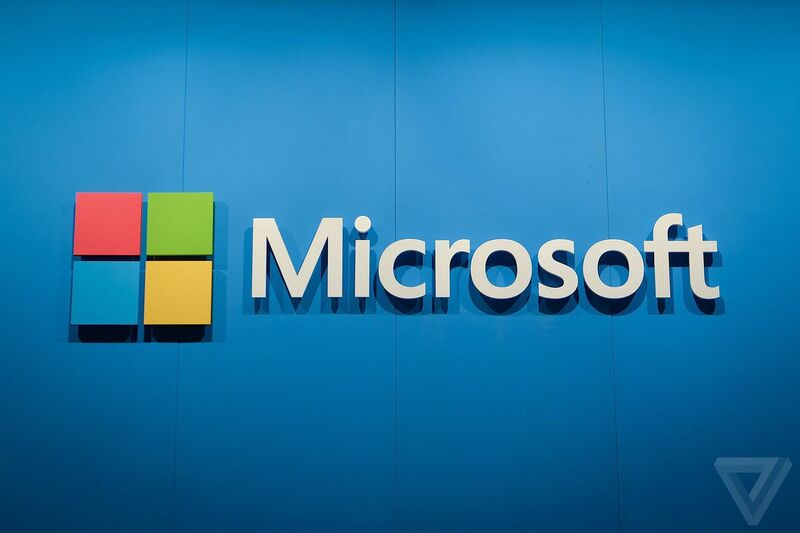 According to Microsoft Outlook product manager Gabriel Valdez Malpartida, the new features aim to save time and boost productivity for Outlook users at work and should be rolling out over the next few weeks. Outlook’s Meeting Insights feature taps Microsoft Graph to recommend information that Microsoft machines believe will be useful for the next meeting of a worker, as well as help sort and find information about past meetings, such as files shared by email or stored in SharePoint and OneDrive. Relevant emails on a specific meeting topic, content shared during a meeting, meeting notes, and shared content after a meeting should also surface. “For each person who receives them, Meeting Insights is personalized, so not everyone in the meeting will necessarily see the same suggested content. Meeting Insights will only show you the content you have access to,” notes Microsoft. At the bottom of an email dedicated to scheduling a meeting, Microsoft’s take on suggested responses is gaining a third suggested response. You can click on the “Timing a Meeting” button to create a form designed to quickly create a request for a meeting from the message. Outlook on the web will now also suggest days and times to arrange meetings based on freely meeting attendees. This should help workers who still use email to arrange a meeting, or those who use the FindTime feature of Microsoft to let participants vote on the best time. Outlook also gains a suggested location feature that offers tailor – made suggestions for where to meet irrespective of whether it is a conference room at work or a public place. In a new support page, the company details the changes to Outlook on the web, which includes instructions to turn off suggested responses and switch to classic Outlook on the web.